The Solitaire Platinum™ revascularisation device is unique, restoring blood flow and retrieving clots from occluded blood vessels in the brain for patients experiencing acute ischaemic stroke due to a large vessel occlusion. The Solitaire device is designed to be delivered through a micro catheter that is inserted into the femoral vein in the groin. The catheter is advanced through the blood vessels into the brain to the location of the clot using intraoperative imaging to guide its path. When in place, the Solitaire Platinum device is then inserted via the catheter to the clot location. The catheter is retracted allowing the Solitaire Platinum device to expand within the clot pressing the clot between the vessel walls. The technology restores the flow of blood to the brain but also allows the cells of the Solitaire Platinum to integrate with the clot allowing the clot to be removed when the Solitaire is withdrawn from the body. 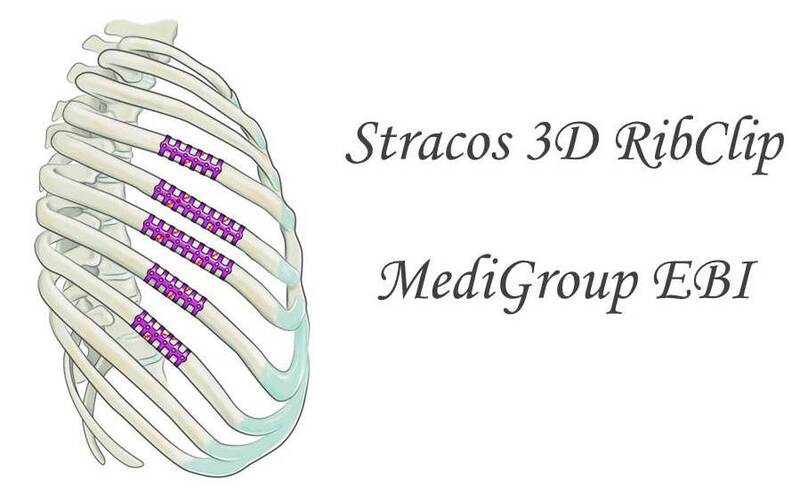 Stracos 3D RibClips function anatomically as the rib, adapting to the rib’s natural movement. They are used in the stabilisation and fixation of fractures of the chest wall, including single and multiple rib fractures (flail chest), allowing for reconstructive surgical procedures of the chest wall and aiding in the alignment and stabilisation of the rib bone whilst the bone is healing. Offering neurosurgeons a non-invasive alternative for deep brain procedures such as treating Parkinson’s disease. It offers minimal hospitalisation, no need for implanted hardware or an operating room, making it an economic alternative for hospitals and clinics. 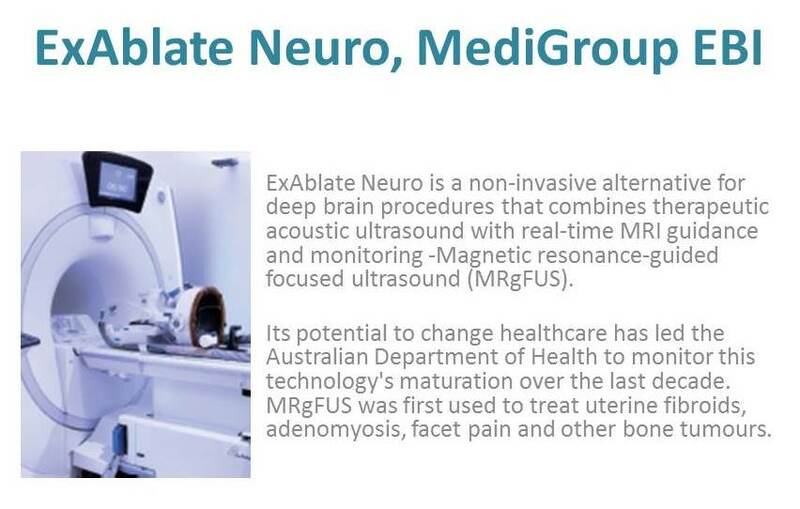 The treatment combines two technologies – focused ultrasound and magnetic resonance imagining with real-time feedback. Chosen for innovation in monitoring and treating potentially fatal heart rhythms. It is the first subcutaneous ICD to be implanted beneath the skin with no wires touching the heart. It therefor avoids several risks associated with implanting, using and removing these electrodes. A Miniature insertable heart monitor designed to help physicians quickly and accurately diagnose irregular, and potentially lethal, heartbeats. Despite being the world’s smallest ICM (about the size of a paperclip), the LINQ ICM has the same battery life, and more data memory, than other heart monitors. Its cutting edge electronics allow never-before seen miniaturization with extreme levels of efficiency. The LINQ ICM battery is powerful enough to continuously and wirelessly monitor a patient’s heart for up to three years. It sends relevant information to a clinician aiding in accurate diagnosis and determination of a treatment plan, potentially without a patient needing to visit a hospital or clinic, and all within a timely manner. The physician can elect to receive notification via SMS allowing faster response times in emergency situations. A minimally invasive technology that, for indicated patients, eliminates the need for chest x-rays following placement of Peripherally Inserted Central Catheters (PICCs). 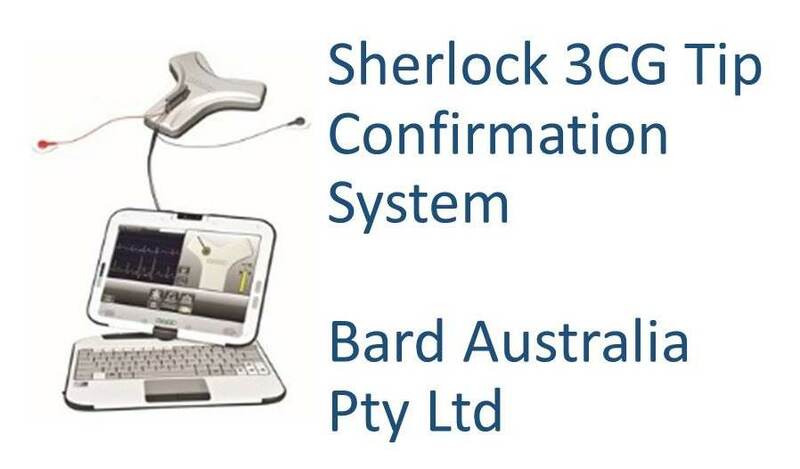 It utilizes real-time magnetic navigation and electrocardiogram (ECG) information to provide accurate visualisation of the PICC as it passes through the patient’s vasculature, as well as providing confirmation regarding the final location of the catheter tip. By eliminating the need for a confirmatory chest x-ray, this technology reduces radiation exposure for patients and shortens the overall procedure time, allowing immediate delivery of therapy or enabling the patient to leave hospital earlier. This reduction in procedure time and the ability to insert a PICC at a patient’s bedside, whilst still ensuring accurate placement of the catheter tip, may in turn allow more patients the option of receiving this type of catheter in place of surgically implanted ports or tunneled catheters. 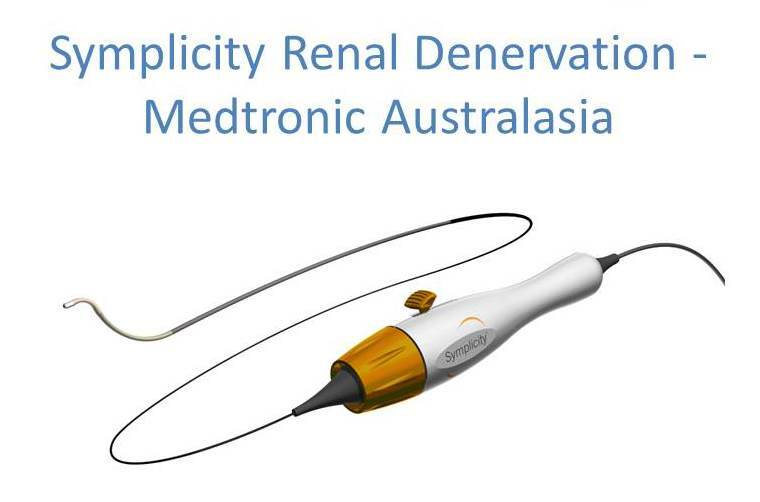 A minimally invasive, one-time procedure to disrupt the renal nerves and produces a reduction of blood pressure levels. It does not involve a permanent implant or invasive surgery. Hypertension is the number one risk factor for premature death worldwide affecting more than 6 million Australians. Currently used to treat resistant hypertension, the Symplicity system has the potential to aid more than 100 million people worldwide. 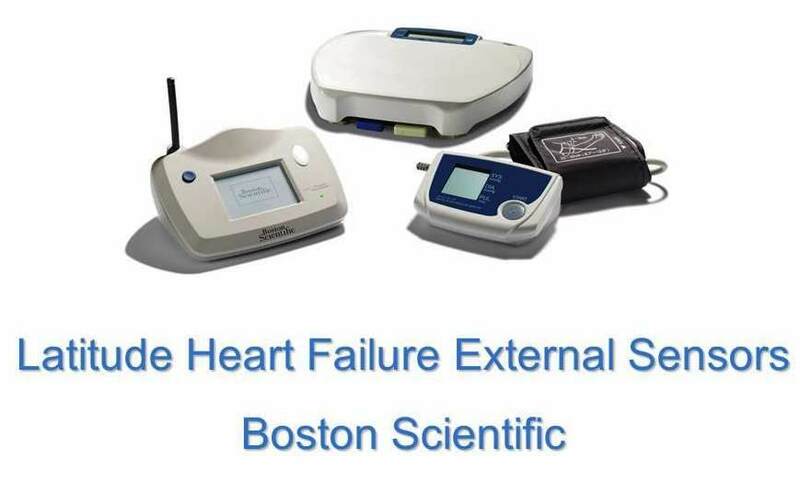 A remote patient management system used to monitor the status of a patient’s implanted cardiac device providing regular device measurements and medical alerts. The addition of weight scales and blood pressure monitors allows for greater monitoring capabilities. Data is wirelessly transmitted from the patient’s home and gives physicians up to date information allowing for early intervention. 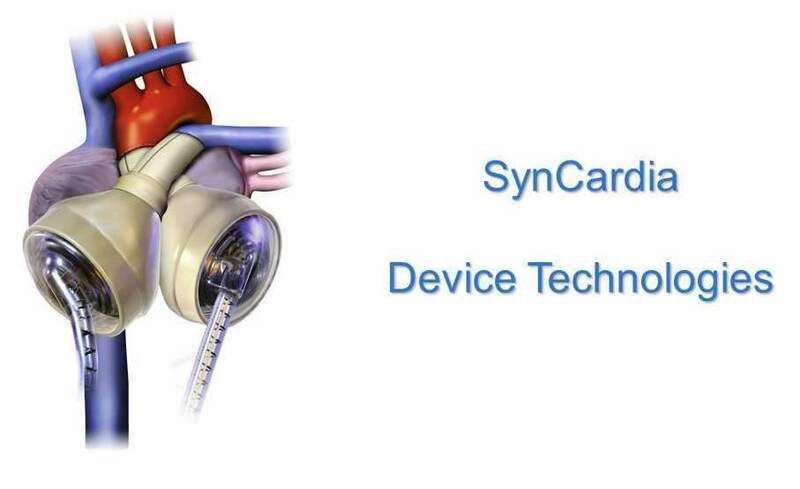 SynCardia is a temporary total artificial heart enabling patients with end-stage heart disease to survive until a replacement heart becomes available. The device temporarily replaces both failing heart ventricles and heart valves. Its high volume blood flow helps patients recover to become better transplant candidates. The technology of the Hybrid System is based on the cochlear implant and restores hearing to patients with high frequency hearing loss, who are not suitable for cochlear implants or hearing aids. A non-invasive blood monitoring device that removes the need to draw blood to monitor patients. DC Bead is CE Marked for loading with doxorubicin (DEBDOX) and irinotecan (DEBIRI).